Can residential awnings help me improve my home insulation? This winter is one of the coldest winters our region has experienced. If your home is feeling a bit drafty and you fun yourself cranking up the heat, you need better insulators for your home to save you money and retain warmth. One great solution to your home insulation problem is having residential awnings installed. Residential awnings, particularly window awnings and door awnings can help you improve your home insulation. With window awnings you’ll have the opportunity to improve window insulations because window awnings offer shade while generating more heat and electricity for your home. To have these state of the art awnings installed for out home property, it’s recommended that you hire an awning company that specializes in creating and installing custom awnings. – It’s more affordable to purchase window awnings than energy efficient windows. In fact window awnings are just as good as energy efficient windows for retaining heat during the cold winter. – You’ll have the opportunity to enhance your curb appeal ( home value ) while keeping your home warm. 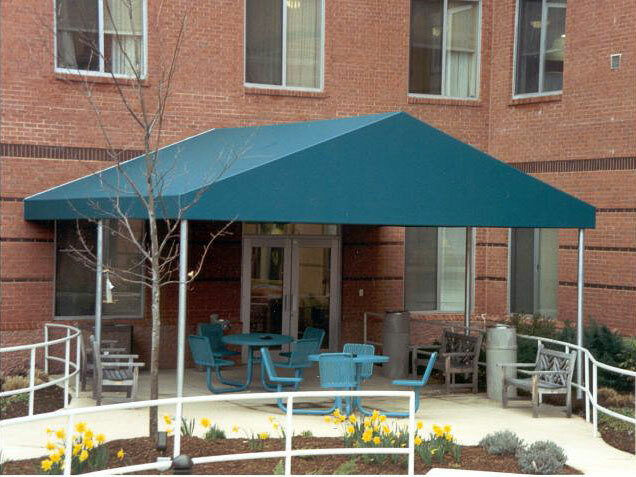 Custom awnings are designed to reduce your heat loss during the coldest winters while reducing heat gain in the summer. You cannot beat it. Custom awnings can be used to shade and provide insulation to one particular area of your home or designed to shade and insulate the entire sides of your home. The choice is yours. In fact for utmost control over your awning insulators, you may want to consider custom retractable awnings. With residential awnings, you’ll always have the right amount of winter solar heat entering your home.